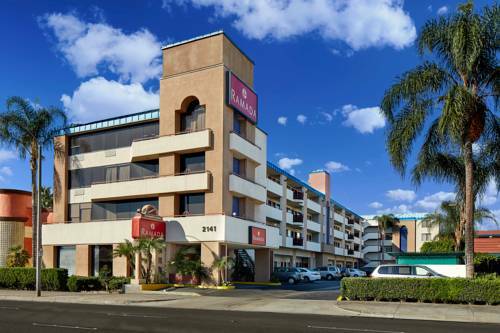 whenever you like with the coffee brewer in your room, and with the alarm radio by your bed you can wake up in good time. 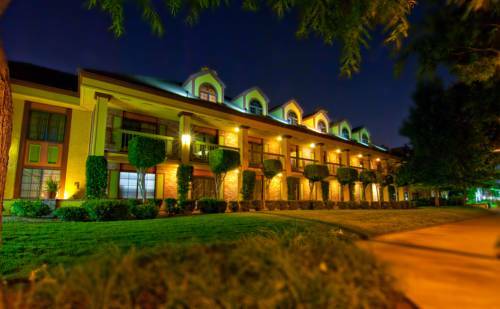 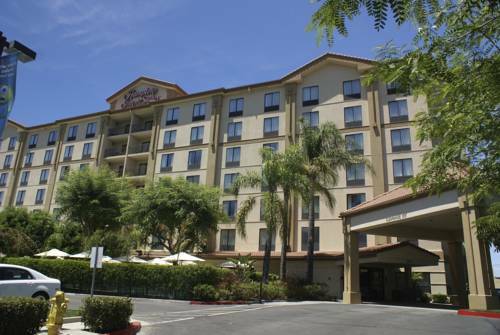 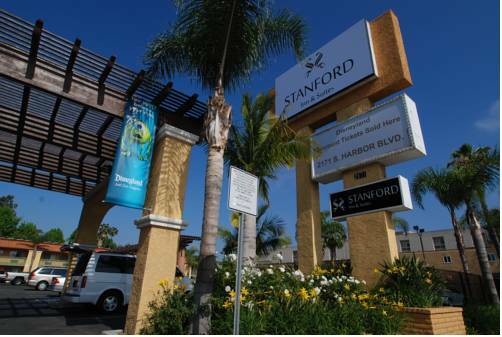 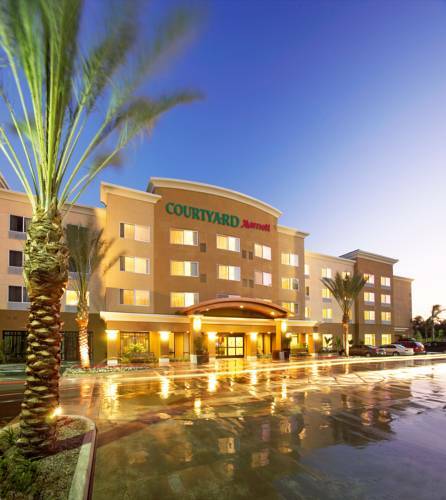 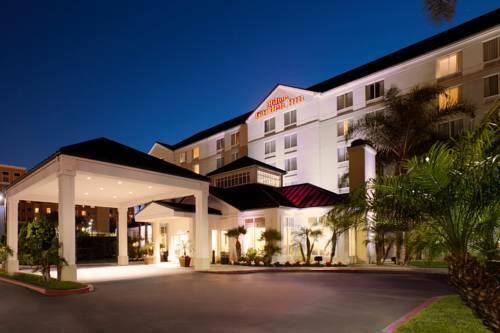 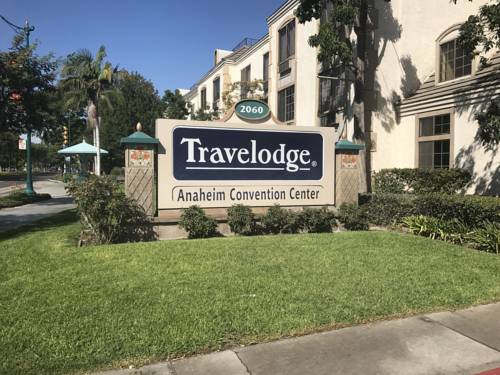 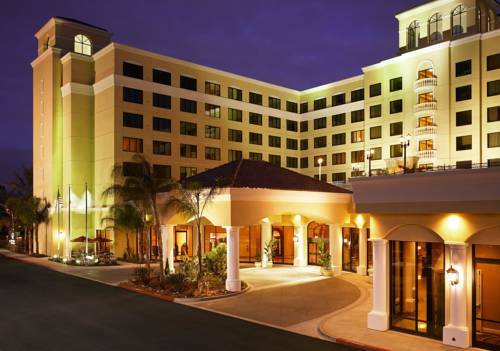 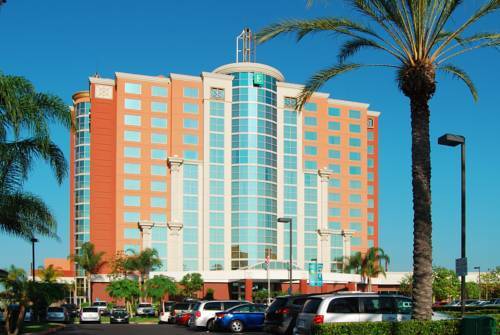 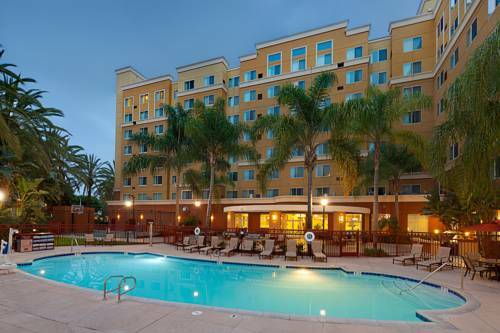 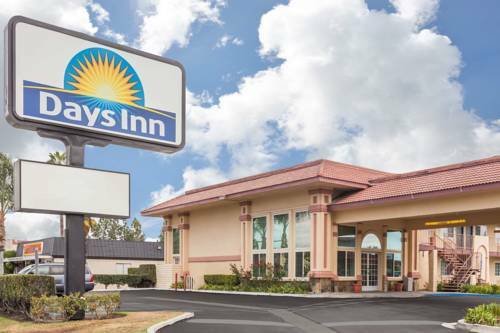 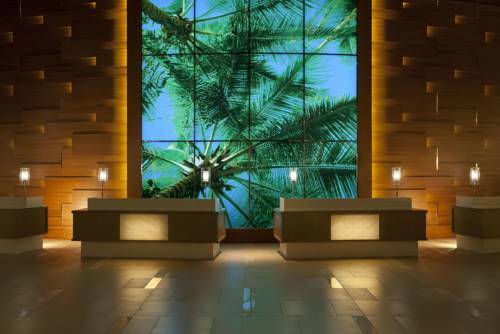 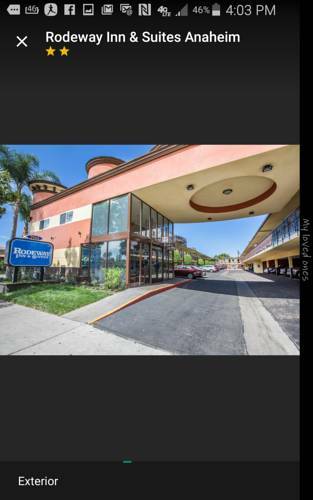 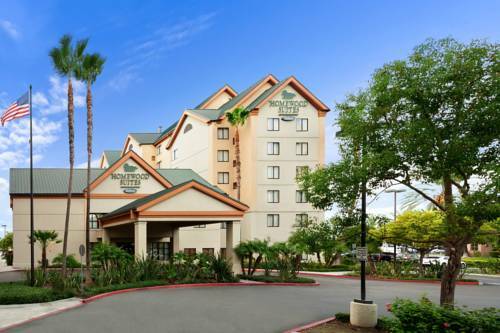 These are some other hotels near Days Inn Anaheim Near Convention Center, Anaheim. 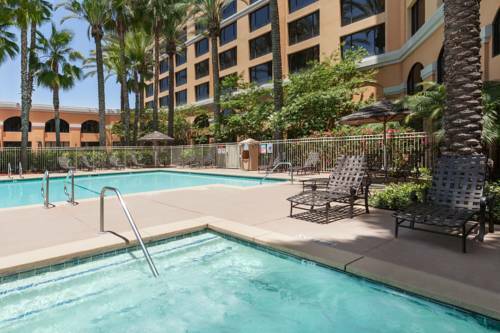 These outdoors activities are available near Days Inn Anaheim Maingate.